All buildings are not built to last for centuries. Most constructed structures need repair or rehabilitation several times during their lifetime. That helps to prolong the lifetime of the building and also make it more attractive to look at. 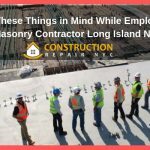 When you hire the services of masonry contractors Queens NY for repair you are actually looking to prolong the life of the structure, make it look more attractive, and also improve its structural consistency. It could include a number of different processes aimed at different parts of the structure. 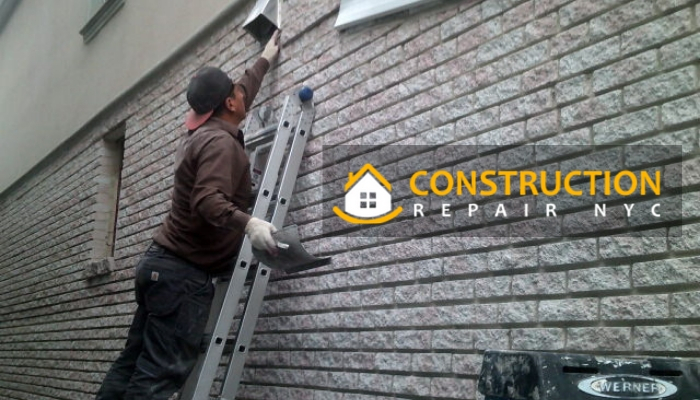 Repairs are usually undertaken when there are some problems in a structure. 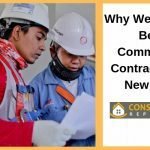 But a much better way to keep buildings shipshape is to undertake periodic inspections and repair even if there is nothing outwardly wrong with the structure. 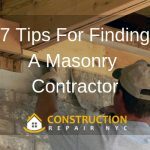 Regular repairs do away with the need for masonry restoration in New York. 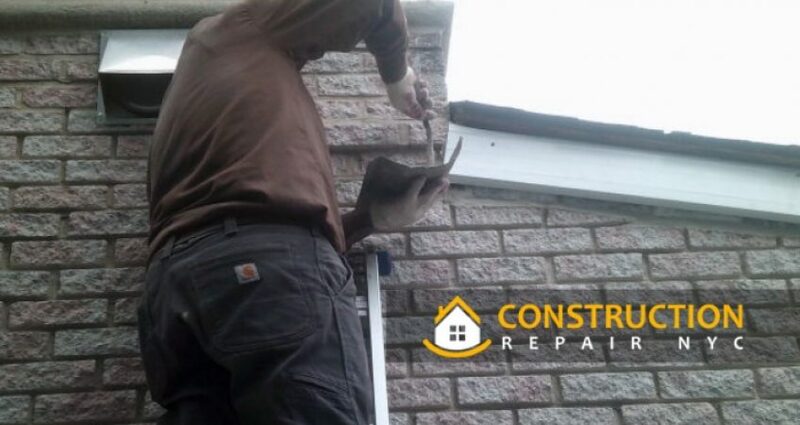 Let us look at one type of repair which is carried out regularly on structures. This is done on buildings which have an exterior surface of brickwork. The process is called brick pointing. It not only makes the surface look better, but it also removes inherent weaknesses if any. 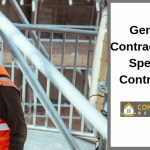 The general contractor Bronx NY who takes up a brick pointing job first has to remove all the impurities in the joints between bricks. There could be several reasons for these impurities. Many a time, the mortar that keeps the bricks together degenerates into smaller pieces or even powder. There are also instances when dust and dirt get accumulated or even chipped dry paint particles. All of these impurities are first removed by the contractor. The next thing to be done is after the dry cleaner is to wash it with a high-pressure jet of water. This is done by using a high-pressure pump and a pipe of the required length. The water jet takes out all the dry particles by washing them. Once the particles are all removed, a fresh mortar mix is prepared to replace the gaps. This mortar is made using a mixture of cement, sand and water. Sometimes, additional lime is also mixed. This fresh mortar is then applied into the gaps, and allowed to dry. The gaps between adjoining bricks are then cut out carefully to complete the process of brick pointing Brooklyn. 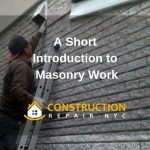 If you are looking for any kind of masonry repair work, including brick pointing Queens NY, then you can get in touch with Construction Repair NYC for solutions to all your repair requirements.